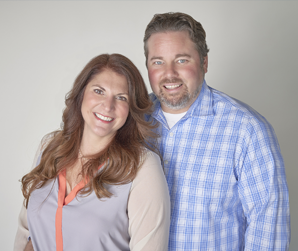 Kelley & Todd Miller have sold hundreds of homes, condos and income properties and have been ranked in the top 1% of real estate agents nationwide. Their combined strengths allow them to provide better service and get better results. Whether you are buying or selling, Kelley and Todd are available to use their skills, knowledge and experience for you.